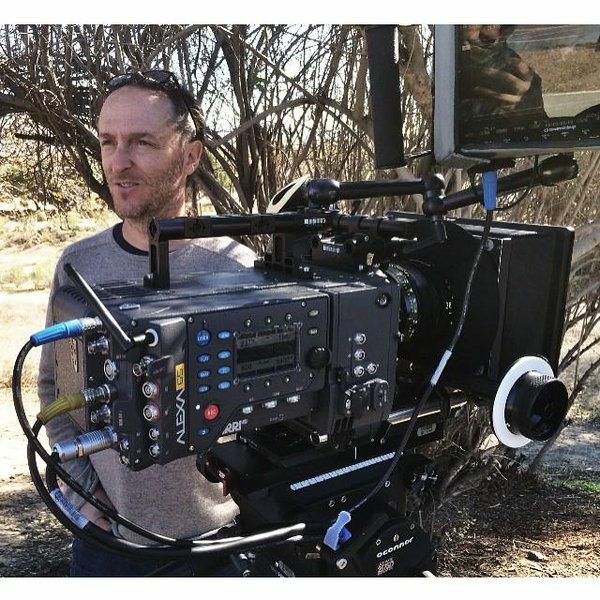 Emmanuel Lubezki wins a 3rd Oscar in a row…just how important are awards? I used to stay up to watch the Oscars with my friends, we used to do sweepstakes to see who could get the most right. This of course made the whole thing more entertaining for us as we had a little competition amongst ourselves, not quite the same as being nominated, but better than nothing! Over the years that died out, mostly because the ceremony being on Sunday meant it was a “school night” with many of us working the next day, and watching it on your own is incredibly boring. I probably did that a couple of times then I recorded it on PVR to watch just as it was finishing so I could skip past the boring bits and watch it in 20 minutes! Now I don’t even watch the highlights anymore but I have always followed the nominations and the winners with huge interest. There are some who question the importance of any awards and call them irrelevant, but I completely disagree. Firstly, winning BAFTAs and Oscars gives a huge boost to the box office of a film, as does being nominated. But it is not just that – on a personal level winning an award, any award (as long as it’s not a “worst” award) is a great feeling. Being recognised by your peers for something you have done is a wonderful feeling. Could you imagine that feeling of winning something as coveted as an Oscar or BAFTA? I doubt I will ever win something like that, and it certainly isn’t a life goal of mine. Awards are not what I make films and TV shows for; I make them because it is what I do and what makes me happy, but I would of course love to win one of those awards! Who wouldn’t? It is just unlikely with the type of work that I do, as I don’t work in narrative fiction, just documentary, and also my abilities don’t even slightly come close to what these incredible cinematographers achieve! I do what I do and am very happy doing it. I was in the running for a BAFTA Craft award about 10 or 11 years ago for a series of 16 short films I made for Sky News called “If I were Prime Minister” (5 are missing from this account and I need to track them down) which I filmed, directed and edited. I didn’t win sadly, but it was amazing to even be considered. Making those 16 shorts was key to getting where I am today – they put the thought into my head that I wanted to do something different with my career than working in news, even though I was mostly doing long-form for them by this point. I needed to try different things, different genres, use different gear, work with different people whom I could learn from. It’s a career choice that I still live by today, as I am always looking at ways to improve and to learn new skills, as should you all! Looking back at these, I do cringe a little, but I am also quite proud of what I made. I know I could do so much better now as I have improved enormously in the past ten years. It was things like this that helped me improve though, by making stuff that was out of my comfort zone and challenged me creatively. These short films were so far removed from news, and so creatively freeing I wanted more… within 18 months I had resigned after 17 years on staff. This was a massive and scary thing to do. So I became a freelancer and started again almost from the bottom, finding new clients and work as I didn’t want to work in news anymore, so finding other work wasn’t easy. If you want to know more about how you can find work when starting out please read this really important blog post that I wrote. 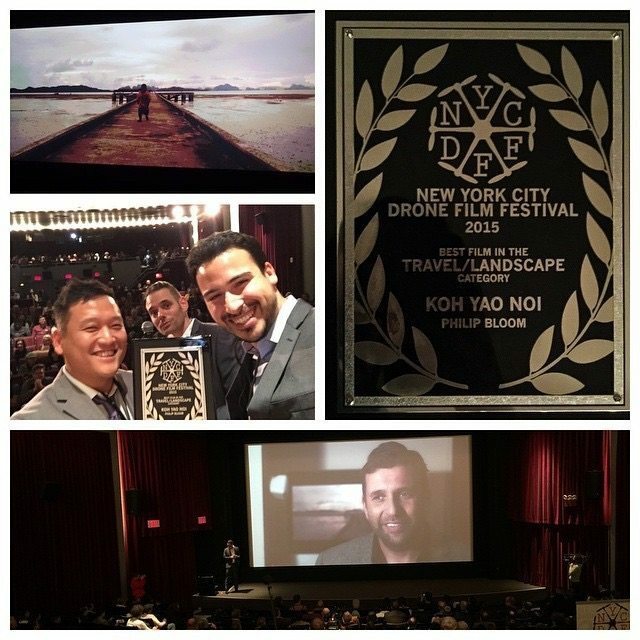 I have personally only won one award, at last year’s New York City Drone Film Festival. I sadly wasn’t even there to pick it up! I will be there this weekend though, where I will be announcing the winner of the award I won last year. It looks great on my wall, but who wouldn’t want an Oscar or two on their mantlepiece? Projects and films I have worked on have won BAFTAs and many other awards, but to be personally singled out is a wonderful feeling. It’s like getting a “Staff Pick” on Vimeo but better! I have had over a dozen of those, but my last one was also for the drone film “Koh Yao Noi” in June 2014. I just haven’t made much personal work for a while. Anyway, back to the main topic…The Oscars. Emmanuel Lubezki is a truly worthy winner for The Revenant. I think it will go down in history as the one of the most incredible photographed films ever. A few have said someone else should have won it because of his two previous consecutive wins for Gravity and Birdman, but I disagree. The winner should always be the best, and the achievement, power and beauty of the cinematography of this film are second to none (even though it was not my favourite film of the nominees.) 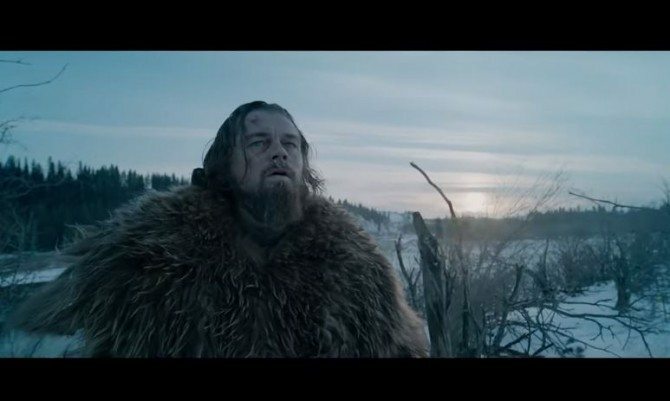 Lubezki put you right there in the film, which is a pretty traumatic thing as the film is so intense. That is the power of cinema. Watching this film on a big screen is an incredible and exhausting experience. 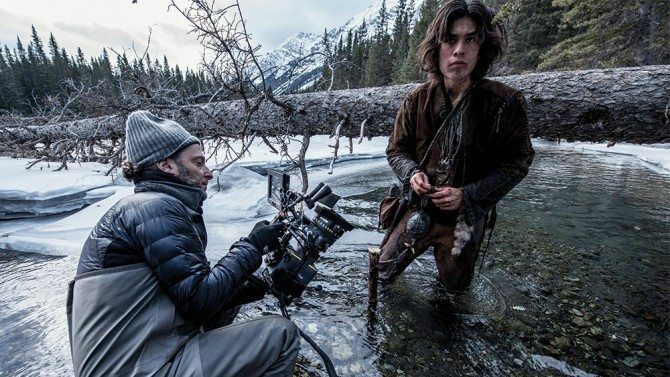 Lubezki is simply at the top of his game and without question one of the greatest (and most innovative) cinematographers of all time. He has done some incredible work over the years, but it was “Children Of Men” that first made me go WTF?! If you haven’t seen that film, stop reading this RIGHT NOW and go and watch it! Other films of his you must watch other than the Oscar winners are; Tree Of Life, The New World, Ali and of course many others. His work is always interesting and beautiful. Roger Deakins is one of the best cinematographers the world has ever seen and is easily the most overlooked in terms of actually winning an Oscar. His work on Sicario was amazing, and the film is definitely an essential watch. The border scene is a masterclass in cinema tension. His other films read like the most amazing CV of all time; True Girt, Jesse James, No Country For Old Men, Skyfall, The Big Lebowski, Shawshank and one of my favourites, the underrated Mountains Of The Moon. 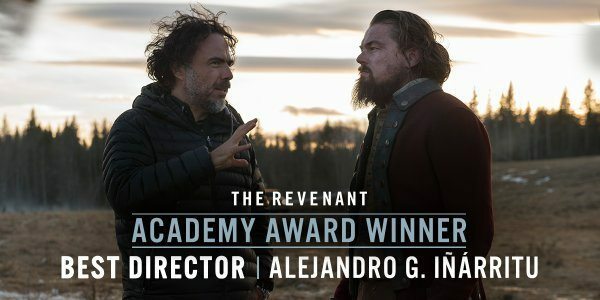 Lubezki deserved this win over Deakins, but if there is any justice in life, one day Deakins will win. He has to! I don’t think it is Deakins’ best film anyway; he deserved to win for No Country For Old Men amongst others. If the field wasn’t so incredibly strong this year, 73-year-old John Seale deserved it for his visceral and ground breaking work on Fury Road. At least he has already won an Oscar for the beautiful The English Patient. I also feel Danny Cohen deserved a nomination for his wonderful work on Room. 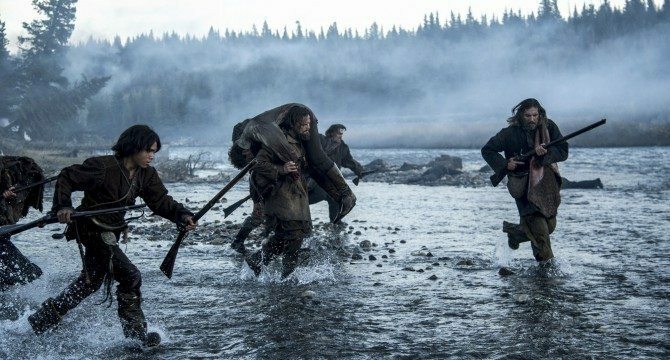 If you haven’t seen all the nominated films on the big screen, then do it while you still can, but especially The Revenant which will be all over the cinemas again now. Can you and I learn anything from watching these masterful films even if we work in completely different levels of work? Absolutely. One of my biggest inspirations in my work is watching old and new films / TV. I have always tried to make my work as cinematic as possible. For the TV series I DP called “The Wonder List”, I hope I have managed to bring an epic feel to the show that the locations and stories deserve. I can’t see me taking out an ALEXA 65 anytime soon for it or doing insanely long takes (although the Iceland episode does begin with a 47 second uninterrupted shot that is not a chunk from an interview. 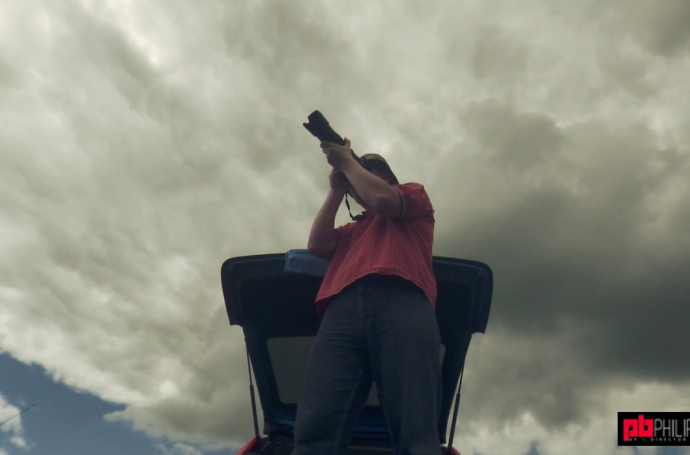 Not exactly Birdman but still not bad from a Broadcast doco series!) but I will always strive to improve and be inspired by the work I see on the big and small screen. Whether they win Oscars or not! One last thing on this, when watching The Revenant next time, focus on the light, not the camera movement or crazy epic shots. Look at how he harnessed the natural light; it’s a masterclass in lighting without actually using any additional lights. The man is a genius. He will inspire countless people and many generations to come. Would he if he hadn’t won a hatrick of Oscars? Yes, but winning these Oscars means his work is now known by those outside the industry, by general members of the public and he will inspire many more which is a wonderful thing.